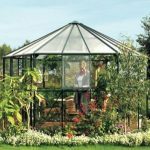 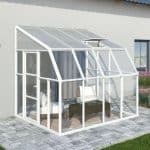 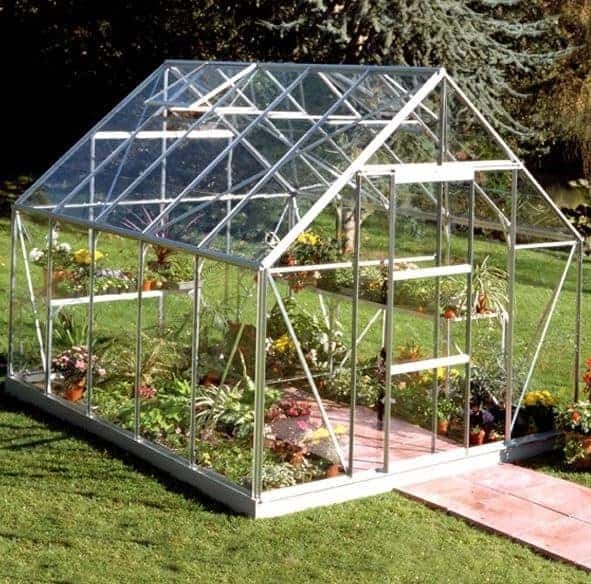 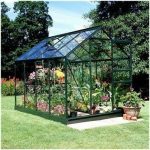 This 10 x 8 universal greenhouse has an aluminium frame that actively prevents rust from gathering. 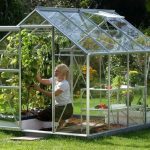 This means you have a much longer life with the unit, and this also reassures you that the plants inside the unit are not going to suffer, as the frame will be sturdy for years to come. 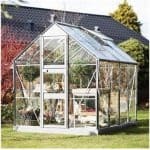 There is a sliding single door that makes access simple and easy, and this really helps when you are carrying tall plants, for example. 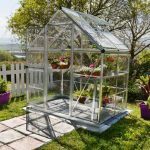 The value is completed with a neat integrated gutter system that stops rainwater from entering the unit and therefore adds even more protection for your plants.